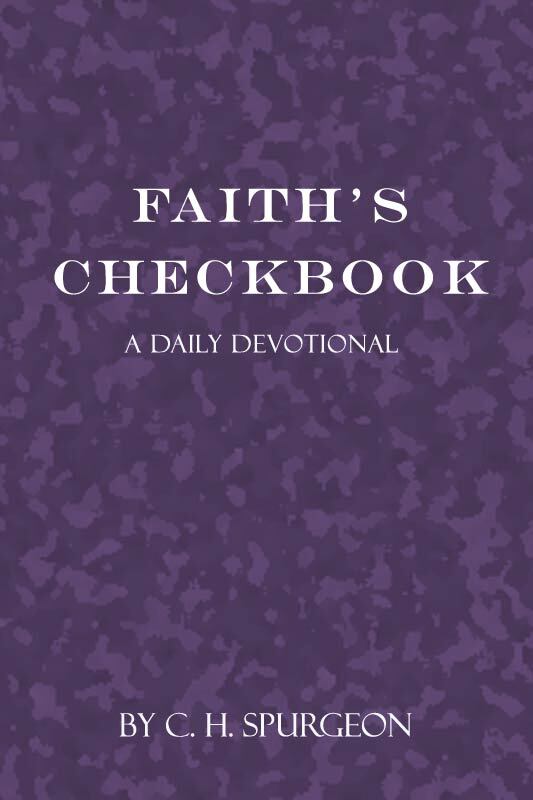 A PROMISE from God may very instructively be compared to a check payable to order. It is given to the believer with the view of bestowing upon him some good thing. It is not meant that he should read it over comfortably, and then have done with it. No, he is to treat the promise as a reality, as a man treats a check.